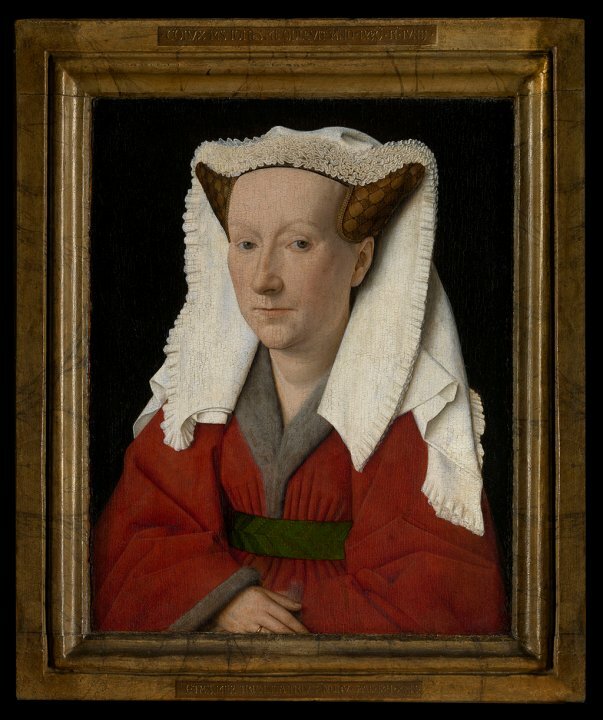 Jan van Eyck was a major figure in the painting revolution taking place in the Low Countries during the early part of the 15th century. 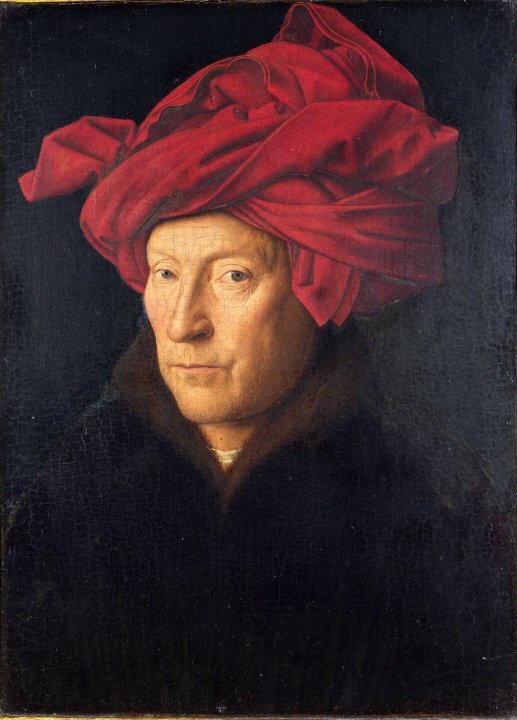 With his precise observation and natural rendering of reality, his brilliant use of colours and mastery of oils - a technique he perfected - van Eyck took painting to new heights. His employer, the Duke of Burgundy (Philip the Good), ensured that he was well paid and able to paint “whenever he pleased”. He was also asked to handle a number of diplomatic visits, including one to Lisbon in 1428 to arrange the Duke’s forthcoming marriage with Isabella of Portugal. Jan’s most famous creation is the Ghent Altarpiece “Adoration of the Mystic Lamb”, made for Saint Bavo’s Cathedral in Ghent. 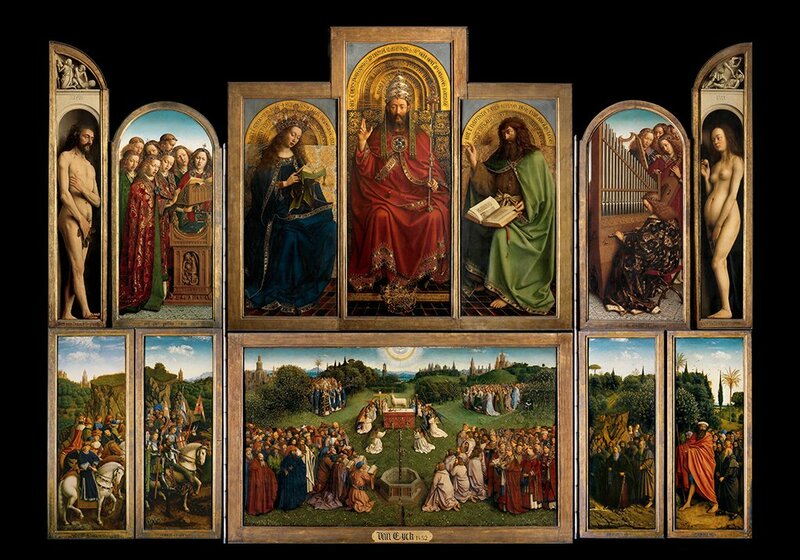 It is a 12-panel polyptych that he worked on together with his older brother Hubert, also a painter. Jan finished the commission in 1432 following Hubert’s death in 1426. It was the most famous oil painting of the epoch. 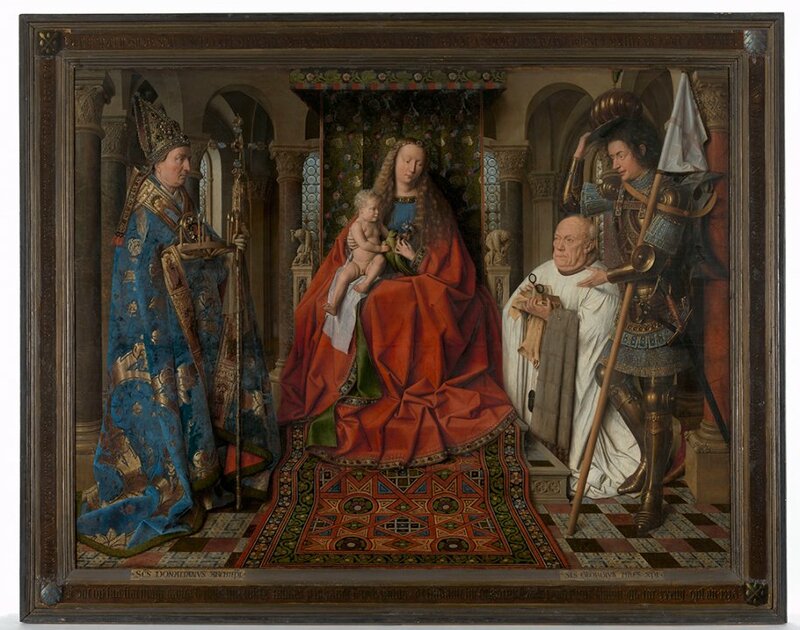 “Adoration of the Mystic Lamb"
Since its first viewing in 1432, the magnificent altarpiece, measuring 4.4m x 3.4m (14’5” x 11’2”) is considered one of the world’s finest art treasures. Unfortunately it has been the victim of 13 crimes and seven thefts since its installation. The latest theft occurred on the 11th April 1934 when two panels from the work were stolen, one of “John the Baptist” and another of the “Just Judges”. A ransom of a million Belgian Francs was demanded, and in a show of good faith by the perpetrator, one of the panels, that of “John the Baptist”, was returned, but no money was ever paid. So sadly the last piece of the puzzle is still missing. 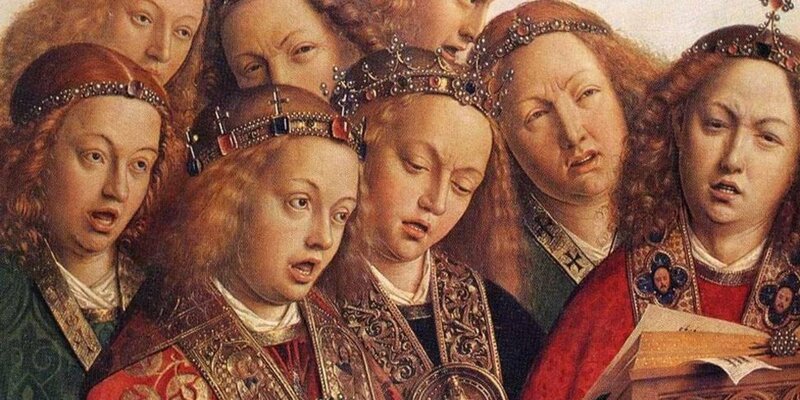 At STAM, the Ghent city museum, visitors will be able to track the theft of the Ghent Altarpiece side panels, and try to work out where the missing panel: “The Just Judges” is to be found. The mystery continues, with the hunt for the missing panel still very much alive.